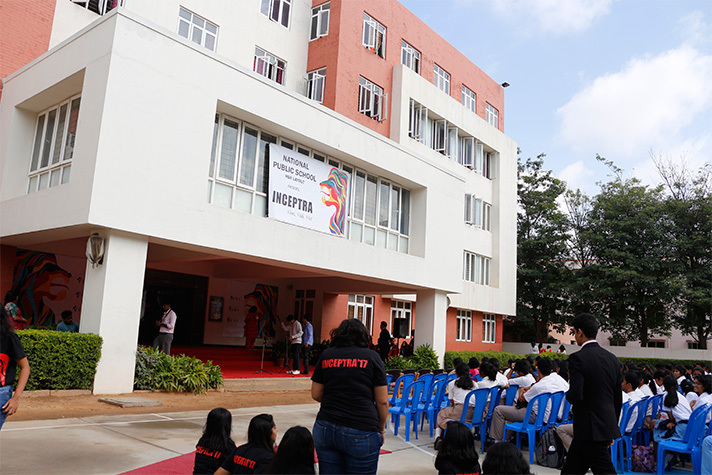 National Public School, HSR Layout, hosted its maiden commerce fest ‘Inceptra’ on 28 July 2017. 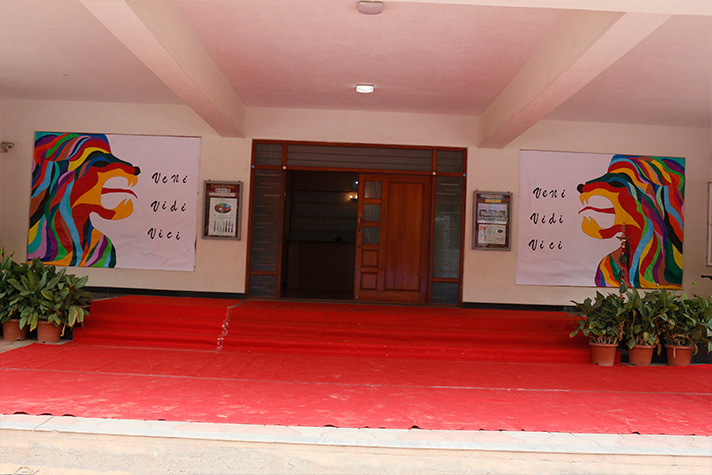 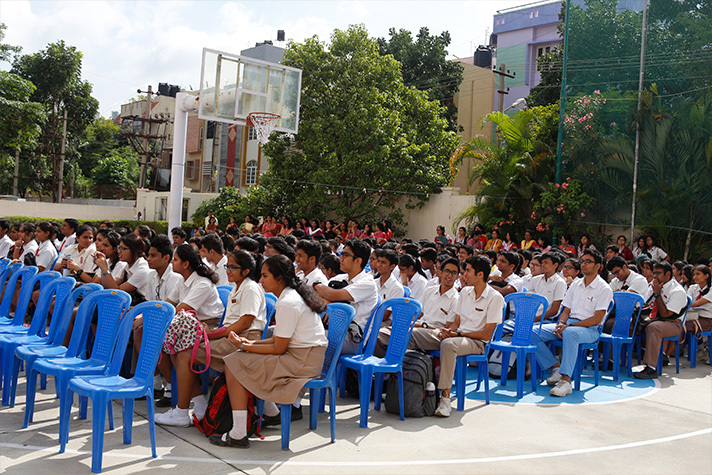 The fest witnessed participation from schools across Bangalore and Mysore. 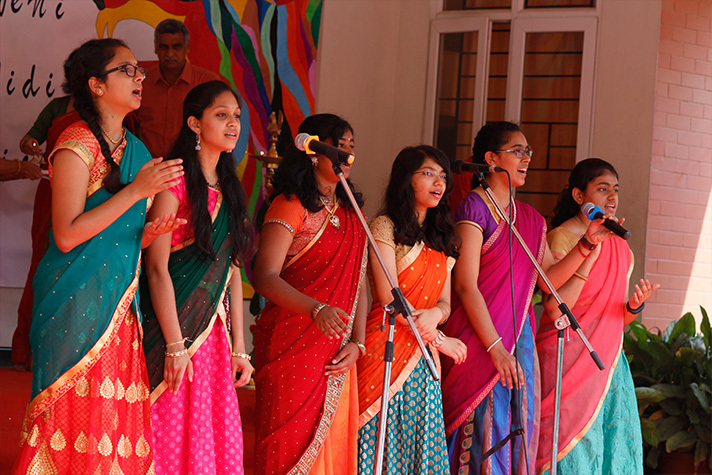 The celebrations began with a formal lighting of the lamp followed by an invocation song. 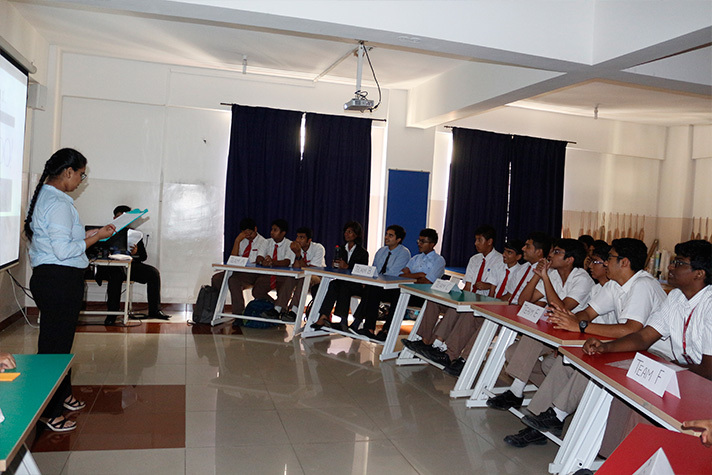 Mr. Vijay Raghavan, the keynote speaker asserted the importance of chasing one’s dreams and following one’s passion. 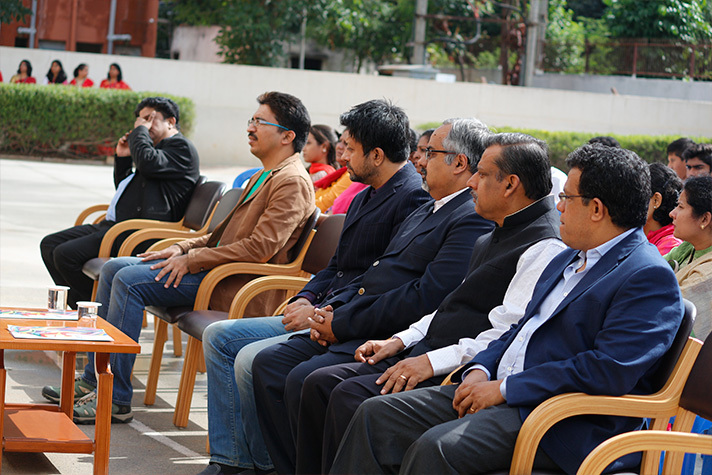 The principal Ms Shefali Tyagi in her welcome note emphasised the significance of such fests in bridging the gap between the academia and the corporate world, before declaring the fest open. 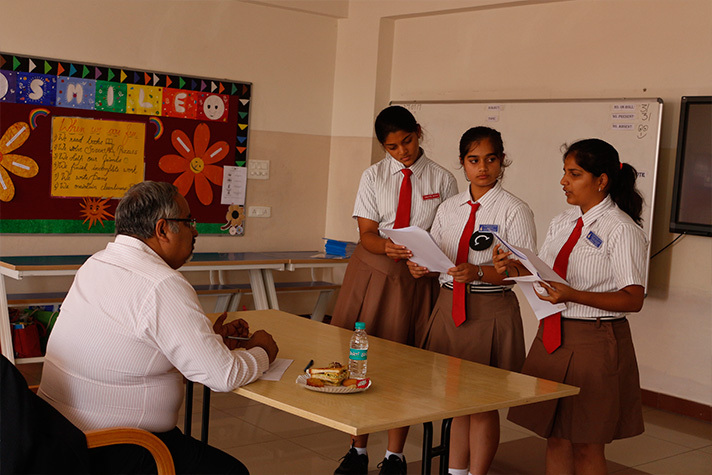 “Inceptra 2017- our maiden commerce fest provided an opportunity for students to apply their lessons from the classroom to a real world simulation. 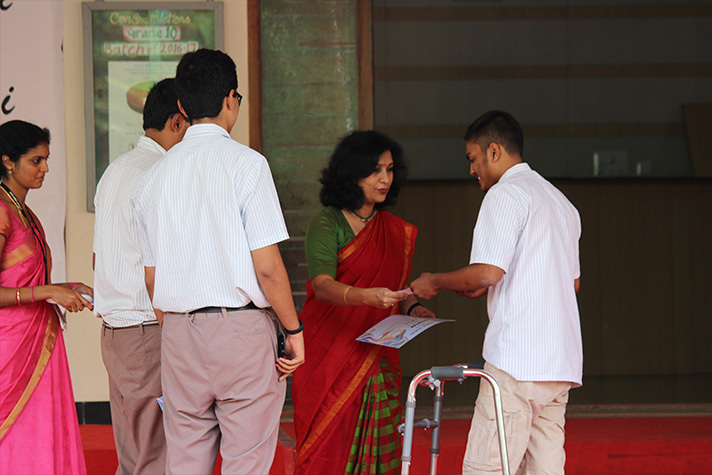 There is no substitute for learning about the real world than really being into the world,” she said. 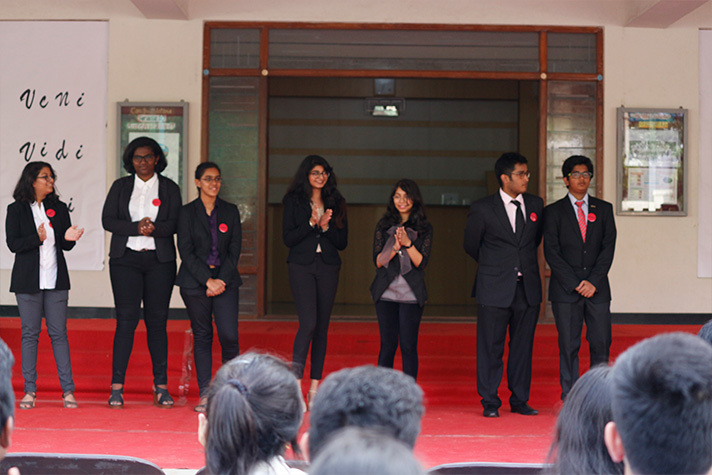 The fest packed with eight breath taking events, Actus Reus, Avant Garde, Enigma, The Elevator Pitch, Exzora, Imperium, Rack it Like Rockefeller and Toros, inspired the students to think out of the box and be at their creative best. 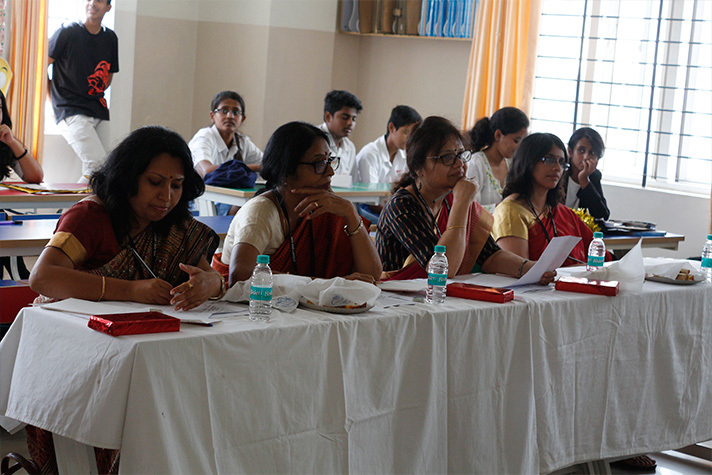 The events not only posed challenges to the participants, but also offered opportunities to explore new possibilities. 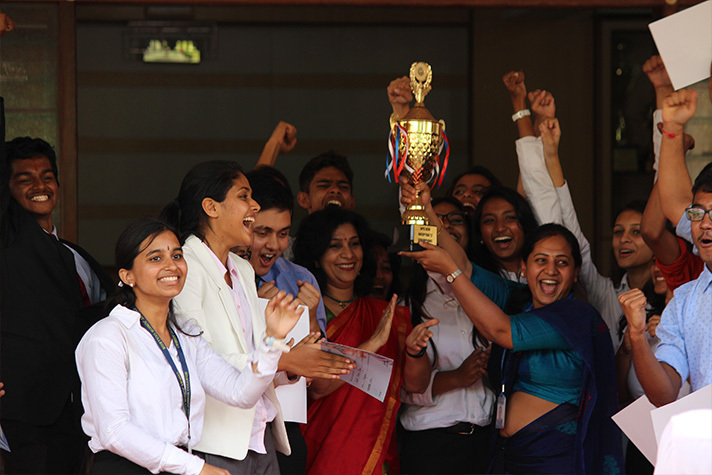 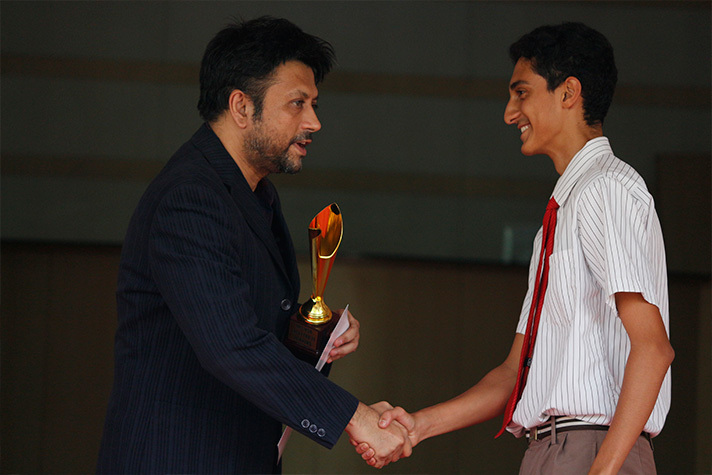 At the end of a closely fought battle, students of Christ Junior College walked home with the overall trophy.